To look for excellent sailing conditions, plenty of marinas, white sand beaches and crystal clear waters, it’s not necessary to fly thousands of kilometres. You just have to get on a sailing cruiser from Sailway fleet in Vigo and head to the Cíes Islands or to any of the Esturaries that the Galician coast line has. Plenty of islands to anchor, calm water to sail, rich and traditional fishing villages to stop by the sea side, good north winds are example of what you can find in the new Exotic Destination. 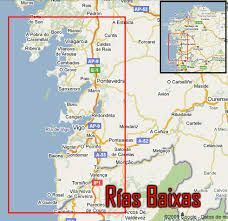 Of course if you are one of those sailers looking to enjoy a performance sailing, you can allways head to the open Atlantic crossing the Natural barrier (National Park) that stops the big waves from the Atlantic Ocean going through to the different estuaries in the Rías Baixas of Galicia. Francis Drake used the Cíes Islands as a base to launch an attack on Vigo in the 16th century. 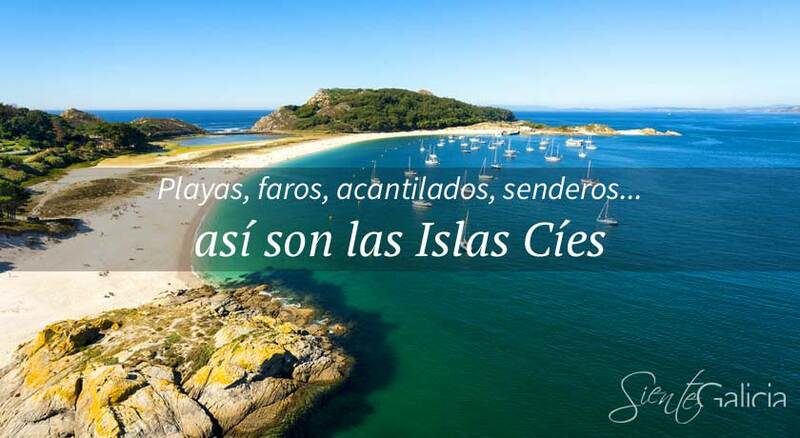 The Cíes Islands are the pride of all Galicians. Declared a natural park in 1980, these islands represent the crown jewels of the Atlantic Islands of Galicia National Park since 2002. Spectacular scenery to sail and not-so-difficult hiking trails make Cíes an ideal destination for the whole family. Standing on the breakwater that links two of the three islands which make up the Cíes archipelago in Galicia, you can wacht the navy-blue waves of the Atlantic crashing against granite cliffs, sending spray high into the air. But If you turn around and looked east, you will view a totally different landscape. Framed by pine trees, a beach of white sand stretched out, tiny particles of quartz sparkling in the sunlight. That same sea is now a dense shade of jade and totally calm. 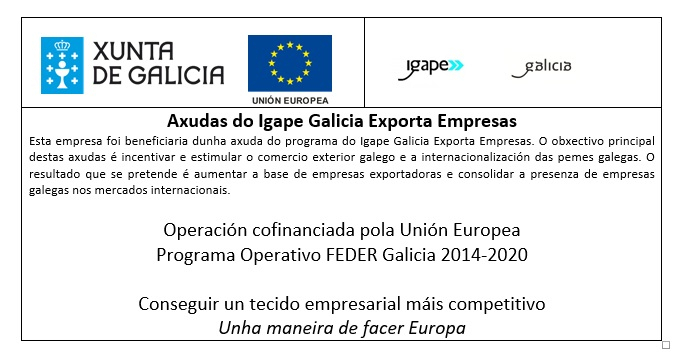 Locals call the Cíes Islands the “Galician Caribbean” or the “Galician Seychelles” and you can see why. 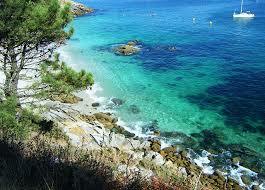 The scene looks indeed tropical, besides the sea water is refreshing and shall remind you are in north-west Spain. Cíes is about nine miles (15km) away from Vigo and you can sail into the Estuary of Vigo, one of the deep inlets that characterise this part of the Galician coast, passing a string of equally tempting beaches and hundreds of mussel rafts – the mix of salt and fresh water creates a rich ecosystem that is particularly good for cultivating mussels and oysters.